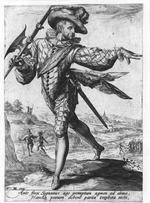 Presented through the National Art Collections Fund, from the Williams Wynn Collection. 1940. 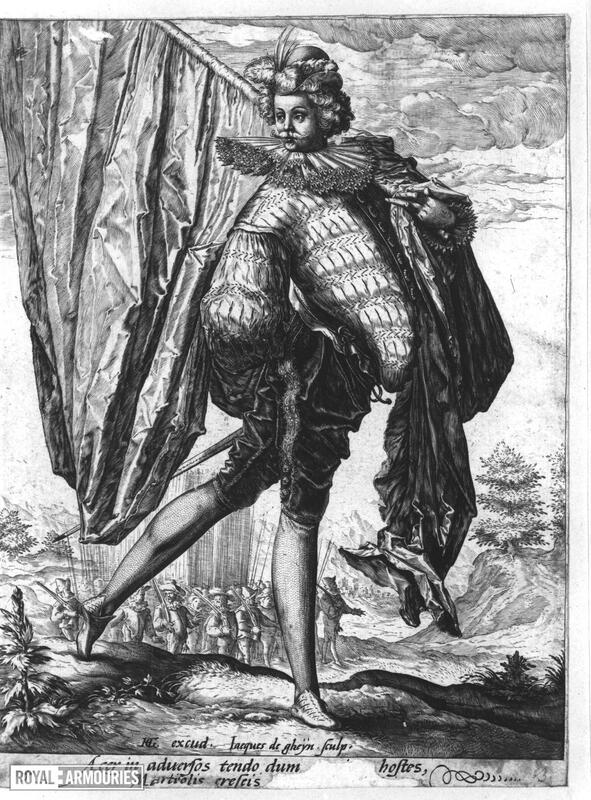 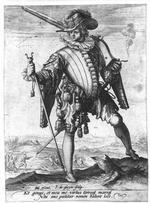 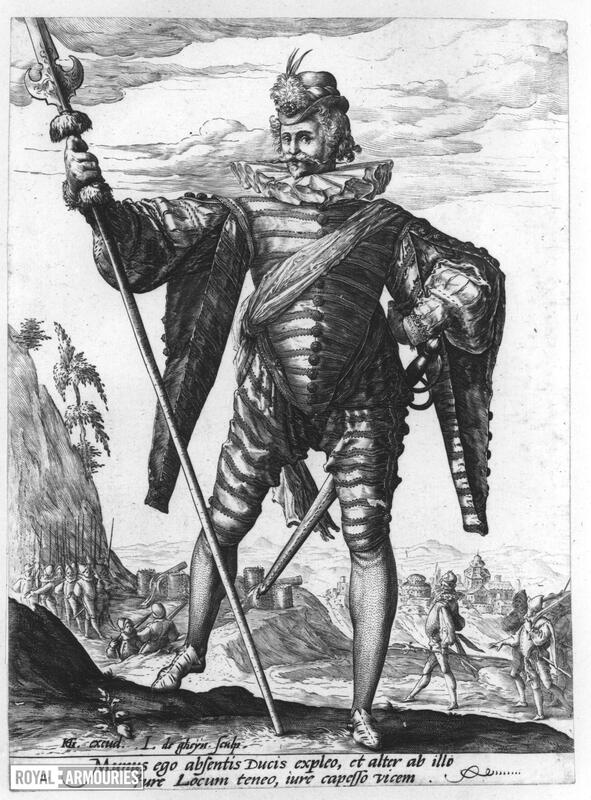 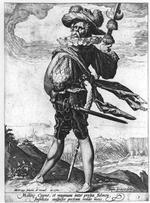 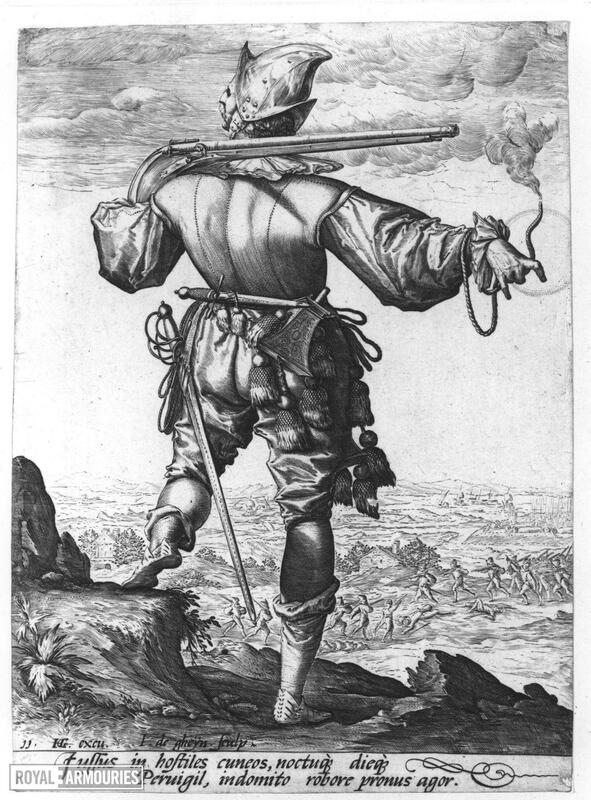 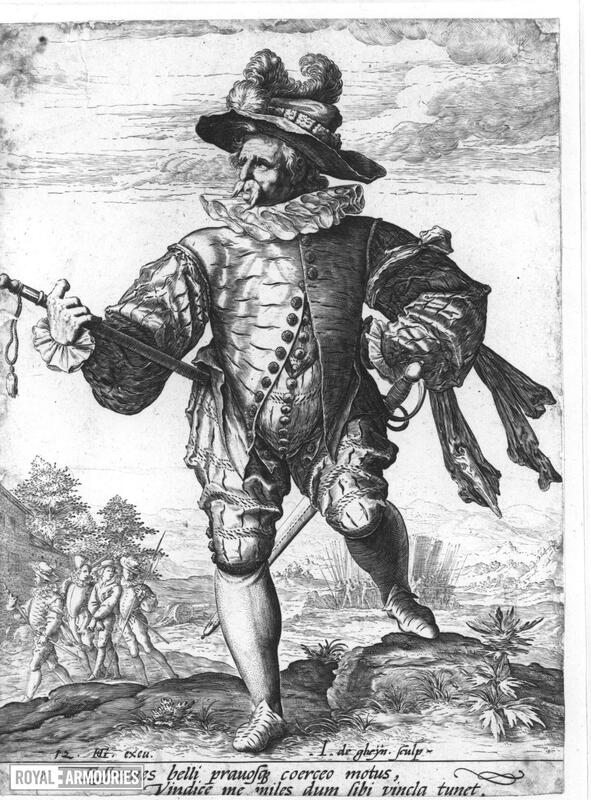 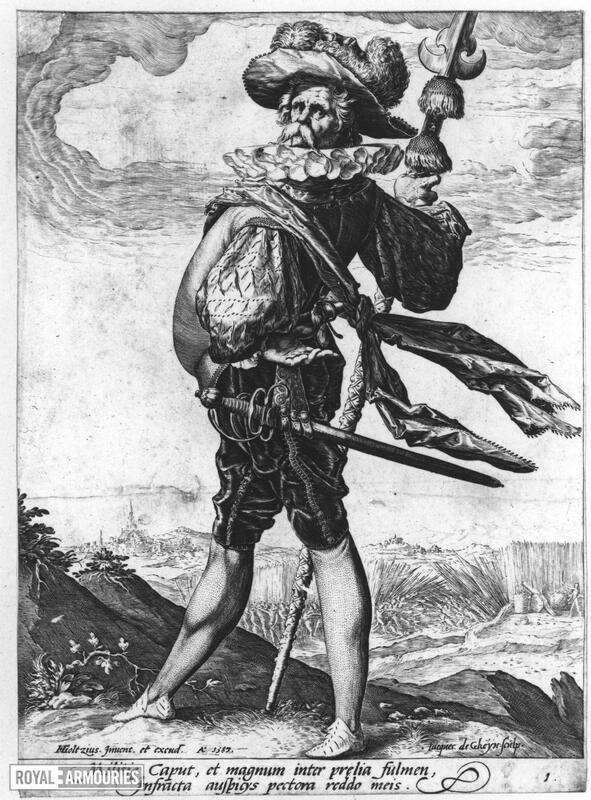 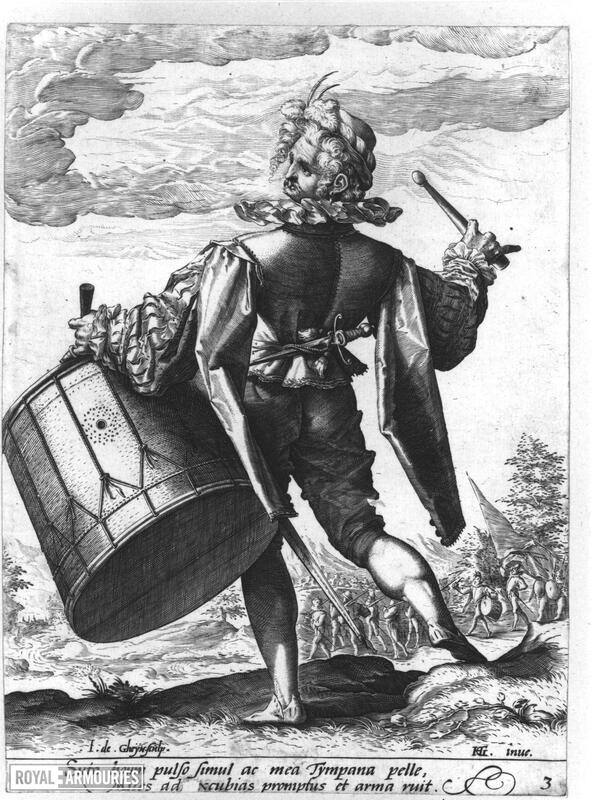 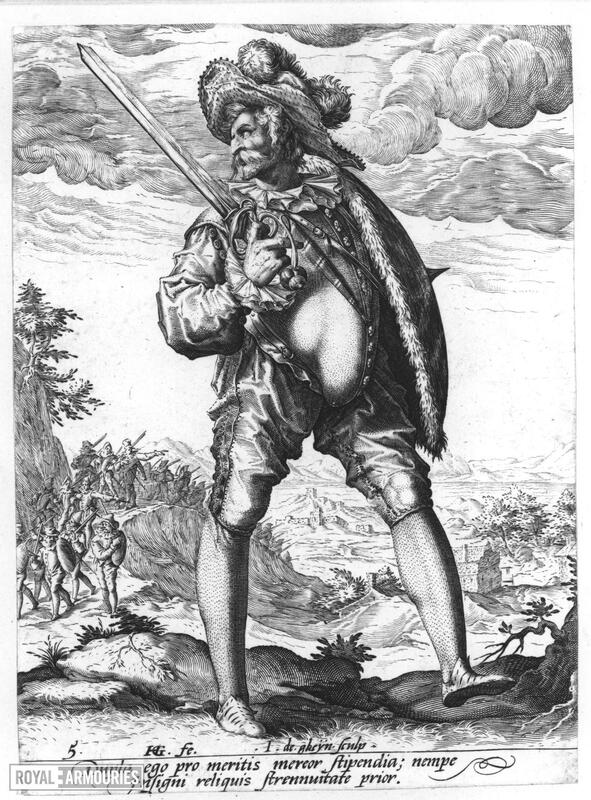 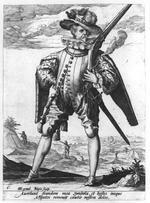 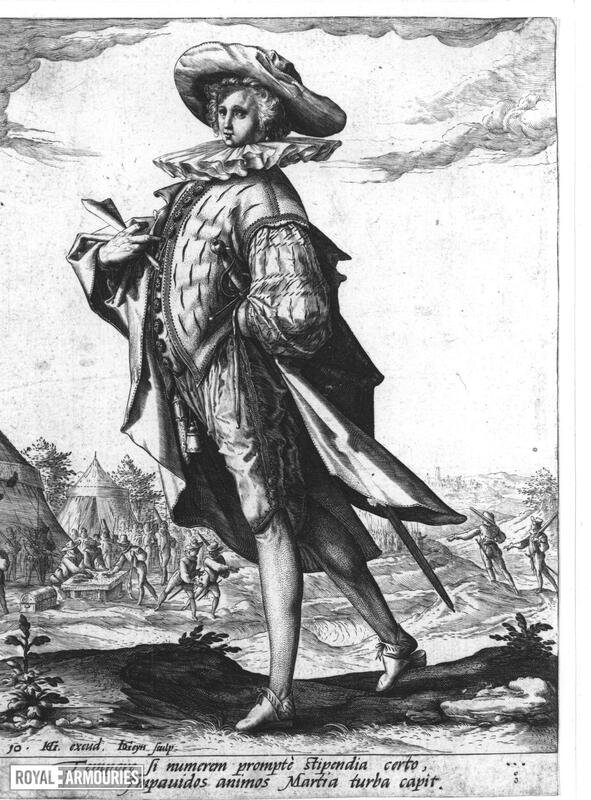 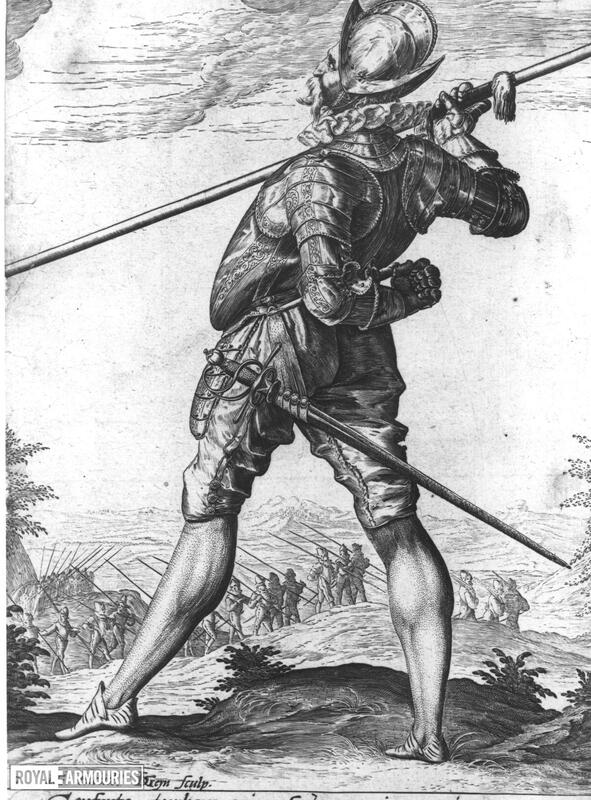 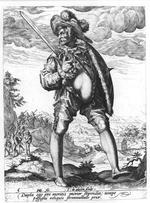 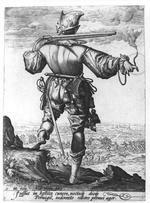 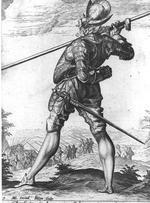 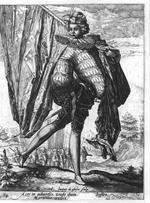 Twelve prints of military figures, by Jacob de Gheyn after Henrik Goltzius, dated 1587. 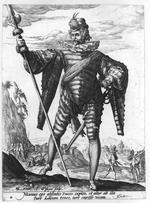 For a more detailed description, see typescript inventory.